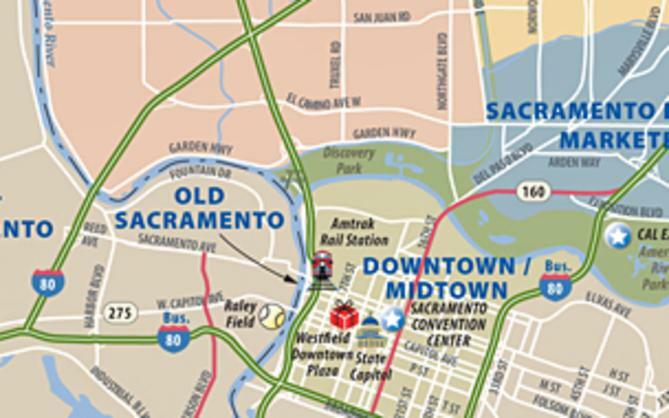 SACRAMENTO, Calif. - The Sacramento Convention & Visitors Bureau (SCVB) has promoted Nick Leonti to Director of Tourism. Leonti is responsible for overseeing all group travel sales functions, including the internal sales team working the domestic (adult, senior and student) and international travel markets, including FIT (foreign independent travel) as well as the SCVB international representation agencies in the United Kingdom, Germany and Australia. 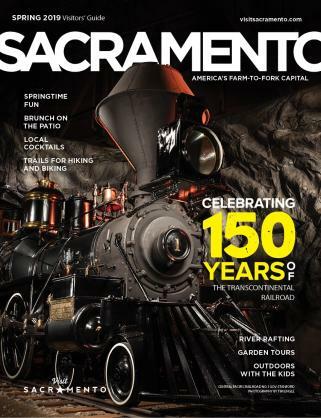 Last year group travel sales accounted for more than $4.3 million in economic impact generated for Sacramento. "Nick brings a strong combination of analytical and creative skills to the position, which is critical in today&apos;s constantly changing tourism marketplace," says Sonya Bradley, SCVB Chief Marketing Officer. "Plus, his passion for Sacramento and the fact that he has proven himself as a valuable tourism team member over the years is why we&apos;re excited to have him in his new position." Leonti joined the SCVB in 2005 as Tourism coordinator and was promoted in 2008 to Tourism Sales manager. 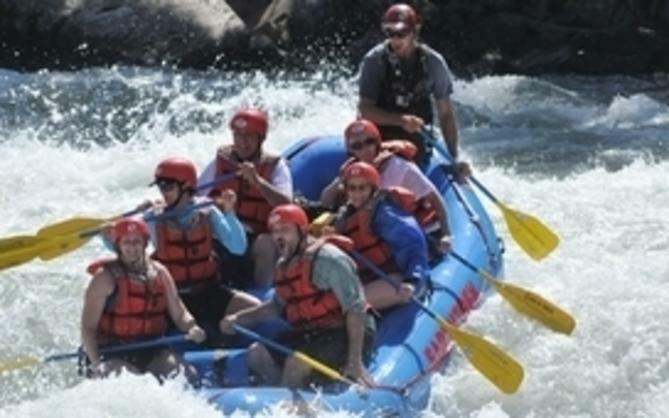 As Tourism Sales manager, Nick worked in the international market and with larger domestic tour operators to successfully increase Sacramento&apos;s visibility in the industry. Prior to joining the SCVB, Leonti worked at The Sacramento Bee. He has also worked as a freelance writer and is still an active blogger. He has a B.A. in media communications from California State University, Sacramento.